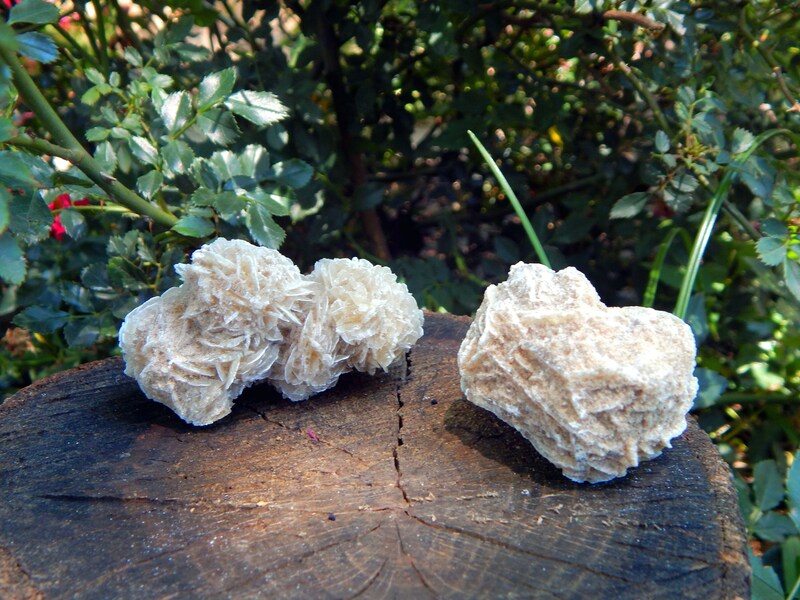 Choose one LARGE Desert Rose Selenite, also known as Gypsum Rose. 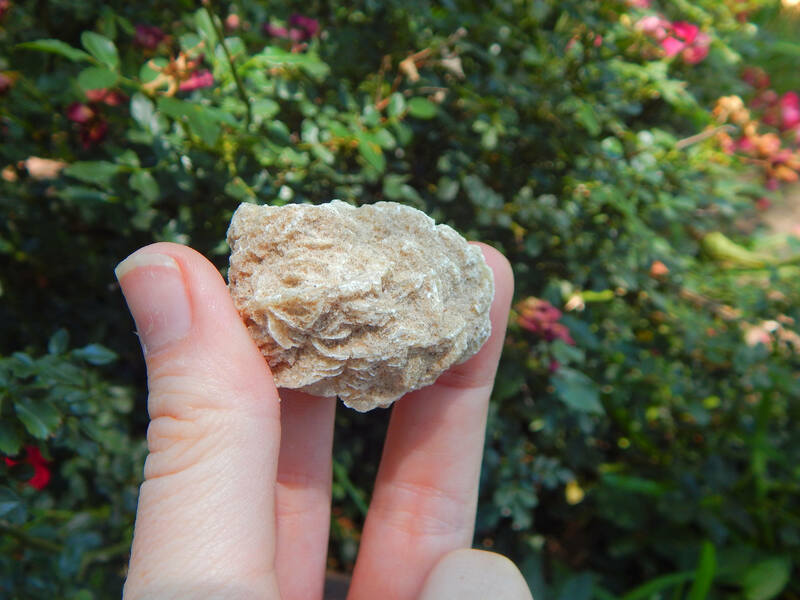 These fragile and beautiful crystals have a very calming, angelic energy. Specimen A is pictured in photo 3, Specimen B is pictured in photo 4. 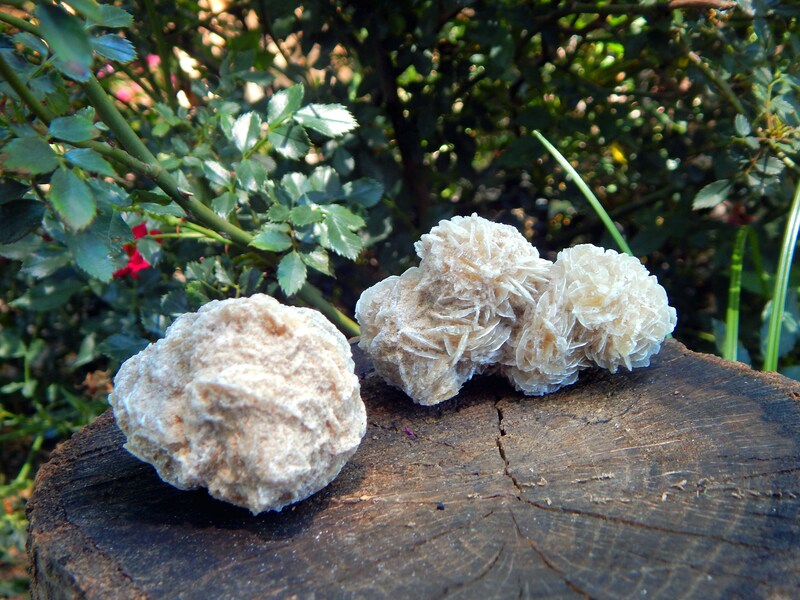 Despite its rose petal like softness, Desert Rose is a stone that will help you stand your ground and confront any hardship. It will show you how to commit to a project with confidence despite the numerable obstacles. By staying focussed on your outcome you can manage the challenges with an optimistic attitude. Desert Rose will support you in your endeavours to realise your dream. 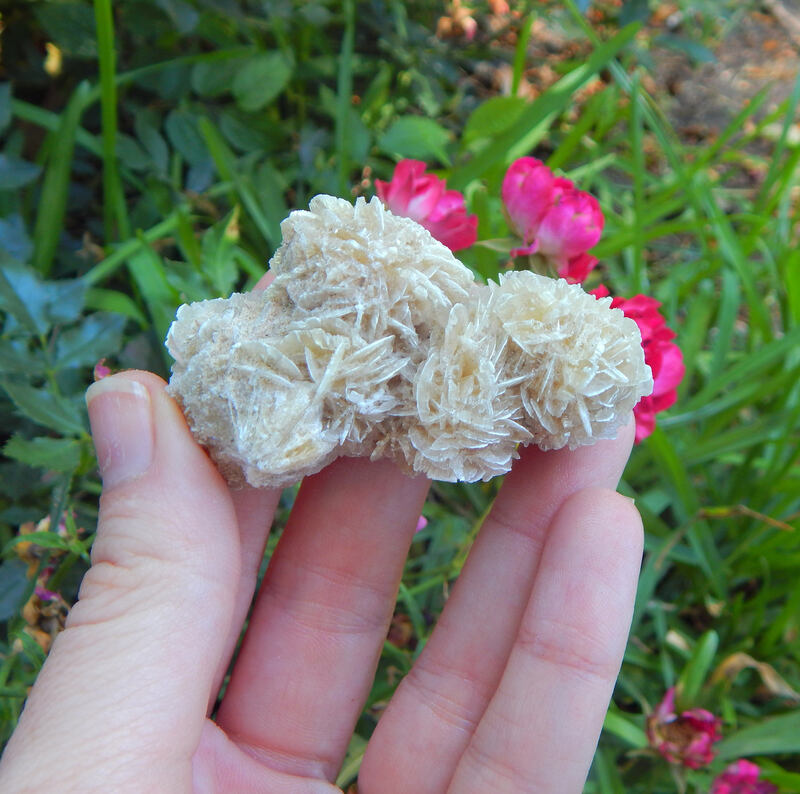 The Desert Rose is also referred to as the Sand Rose, Selenite Rose or Gypsum Rose. Found in dry, desert regions, each one is said to contain a unique spirit guardian. They have traditionally been used as talismans for protection, overcoming phobias and to help boost self confidence. Particularly helpful for shy or timid children, teens and empath types to help them uncover and confidently express their talents. I highly reccomend researching the metaphysical properties of this stone to see if it resonates with you.